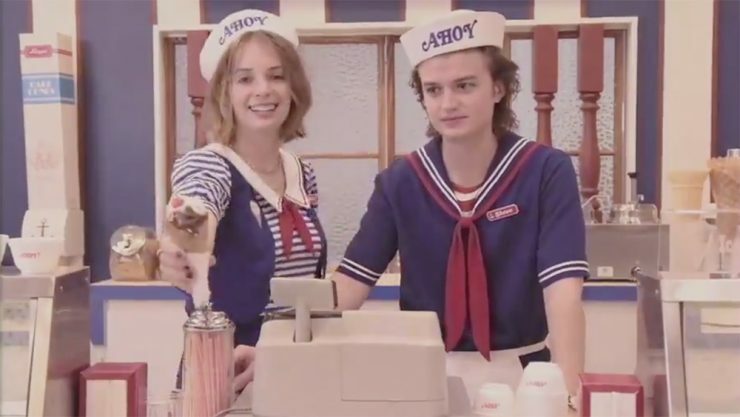 Stranger Things 3 Heads to the Mall in New Teaser, Jim Jarmusch Taking on Zombie Comedy, and More! 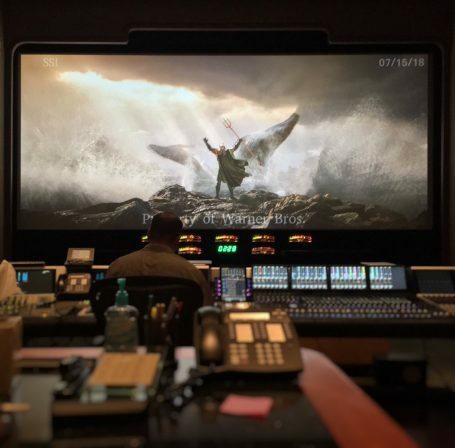 Director James Wan has teased a new look at the production of Aquaman just ahead of San Diego Comic-Con. On his Twitter, he posted a behind the scenes look at editing for the trailer, which will premiere this week at the convention. The image features an Atlantean raising a trident as whales breach in the surf. Aquaman surfaces in theaters on December 21st. 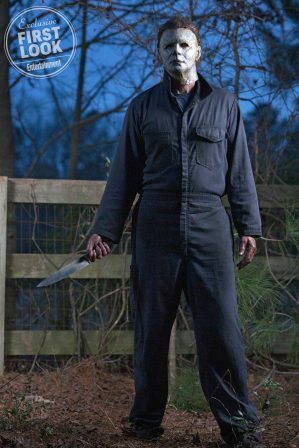 Entertainment Weekly has revealed a new look at the upcoming Halloween sequel, featuring the masked killer Michael Myers. The film is set to be a direct continuation of the original movie, disregarding the number of sequels that have been produced in the 40-year gap. 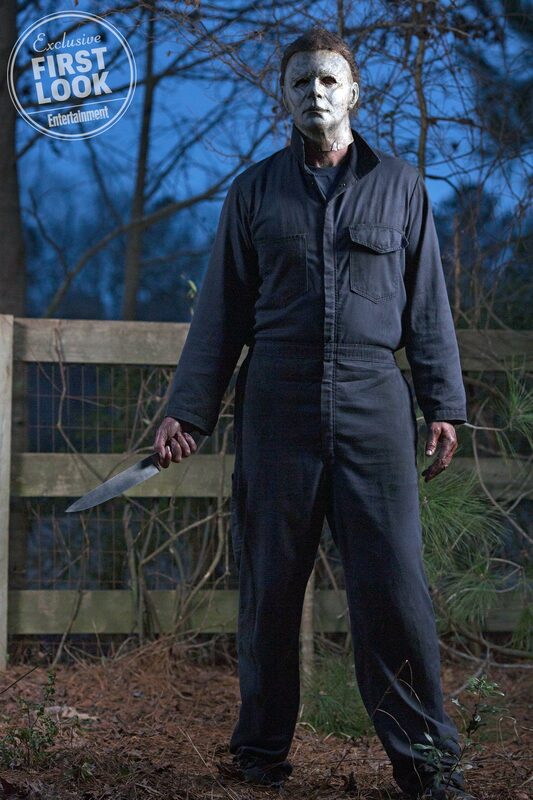 Halloween opens in theaters on October 19th. Netflix has released the first teaser for Stranger Things Season 3. The teaser is a promotional video for the Starcourt Mall, a new shopping center in Hawkins, Indiana. The retro-style promo features a glimpse of Steve Harrington, played by Joe Keery, working at the mall food court. Stranger Things Season 3 has no release date. Focus Features has announced production on a new zombie comedy from director Jim Jarmusch, titled The Dead Don’t Die. The film stars many of the director’s past collaborators, including Adam Driver, Bill Murray, Tilda Swinton, and Steve Buscemi. There are no plot details or release date for The Dead Don’t Die at this point. The Dragon Prince Original Netflix Series, Joss Whedon Developing a Sci-Fi Series for HBO, and More! DC's Birds of Prey Lineup Revealed, a First Look at She-Ra and the Princesses of Power, and More!